eBay is able to link your accounts based on Your IP Address, Web browser as well as Flash cookies, and Private Account Information. Both eBay and PayPal store temporary Internet files on your computer every time you login to your account. That is why it is important to clear your cookies and a temporary Internet file is a must prior to accessing your account. 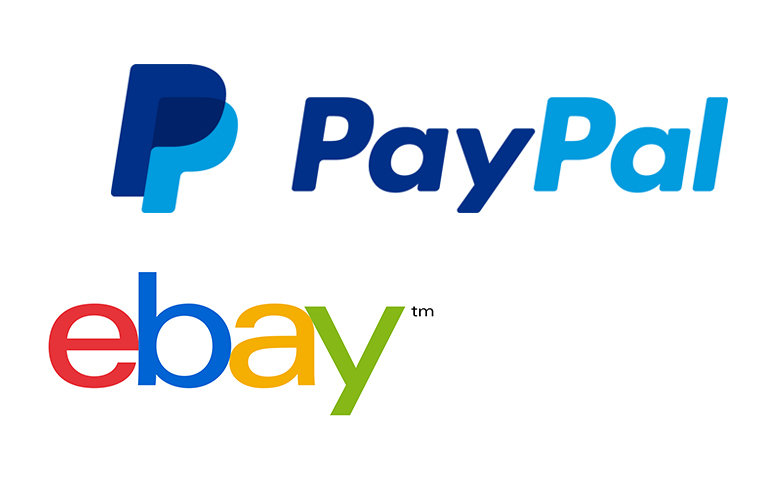 Additionally, the information that you provide when setting up your eBay or PayPal account such as personal information, bank account number, phone number, etc., will flag your account. We recommend that you delete your browser cookies and flash objects before proceeding from here. If you’re not sure how to delete your cookies or flash objects, please type “deleting browser cookies” and “flash-cookies” in any search engine. What exactly are Flash Cookies? – A data file created by a Web site you visit or a Flash application you run that is stored in your computer. Officially called a “local shared object” (LSO), it functions like a regular browser cookie (see cookie) to personalize the user’s experience, except that a Flash cookie can hold up to 100KB instead of 4KB. Clearing cookies in the Web browser does not clear Flash cookies. Flash cookies are managed and cleared via Flash Player Settings activated from the browser at Adobe’s support site (www.adobe.com/support/flashplayer). What exactly is an IP Address? (Internet Protocol address) The address of a device attached to an IP network (TCP/IP network). Every client, server and network device is assigned an IP address, and every IP packet traversing an IP network contains a source IP address and a destination IP address. Remember, EBay always saves your IP address each time you login to your eBay or PayPal account so make sure you don’t accidentally login with a suspended IP address. We recommend contacting your Internet provider to make certain you own a dynamic IP address or changing your IP address. For those of you that have a cable modem, and are directly connected without the use of a network or router you must release your IP address. Also, keep a log of your IP Address and always verify your IP address at http://www.whatismyipaddress.combefore you sign in to your EBay/PayPal Accounts.